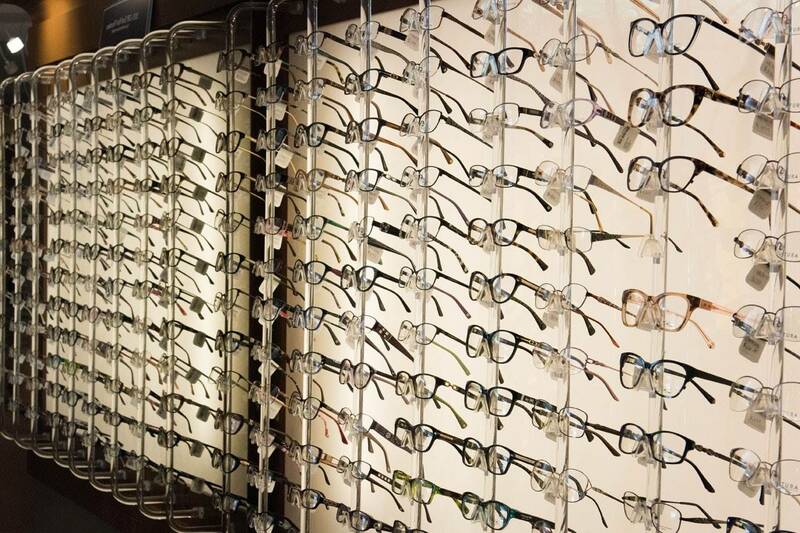 We offer the full spectrum of eye care to clients of all ages, from children to older adults: vision tests, corrective laser eye surgery, immediate attention for eye emergencies and so much more. The eye doctors at First Eye Care in Grand Prairie TX give thorough eye care to a diverse clientele with specialist support for a wide array of issues such as macular degeneration, dry eye, diabetic retinopathy, glaucoma, and cataracts. Xiidra eyedrops to battle dry eye. No More Need for Dry and Itchy Eyes! Information about some of the Surgery processes that we offer. Diagnostic tests measure the structure and function of various components of the eye and visual system.